Blue Raspberry from V Juice delivers exactly what it says on the bottle. 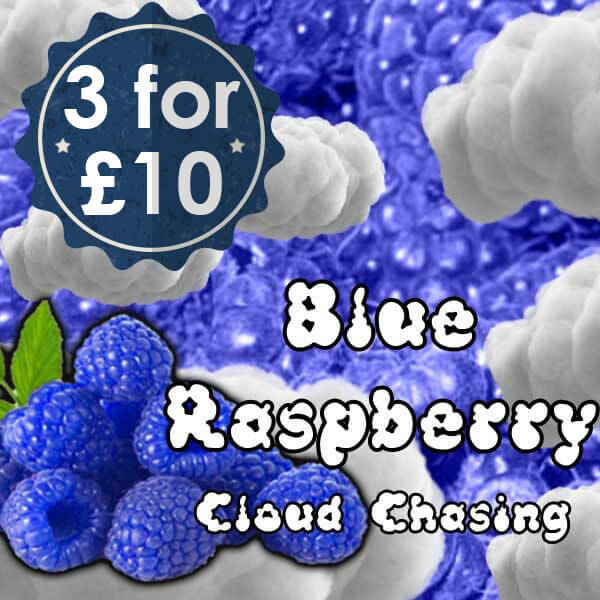 This E-liquid is a simplistic but thoroughly enticing and authentic, refreshing Blue Raspberry. 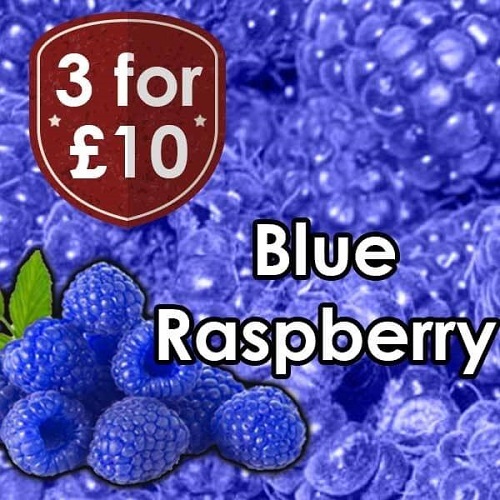 Blended perfectly to combine a Tangy yet sweet vape infusion, this juice is definitely one for all the fruity fans.